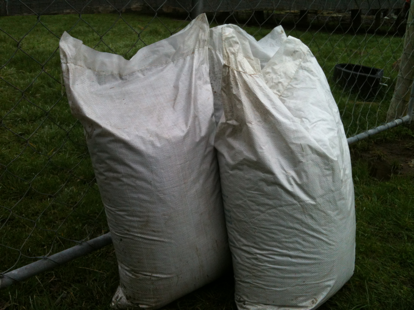 Bagged Sheep Manure - Lions Club of Waianakarua Inc.
Price each: $4.00 Not always available! All deliveries 10 bags or more within the Oamaru town boundary is FREE. Deliveries of less than 10 bags will attract a surcharge of $0.25 per bag with a minimum of $1.00.